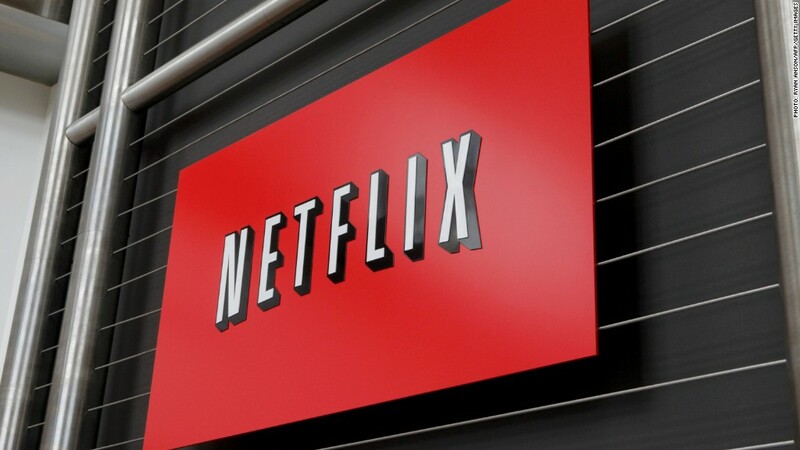 More consumers said they were happy with Netflix in 2013. The company's overall score registered a bigger year-over-year increase than any other online retailer in 2013, according to a survey of tens of thousands of consumers conducted by the American Customer Satisfaction Index. 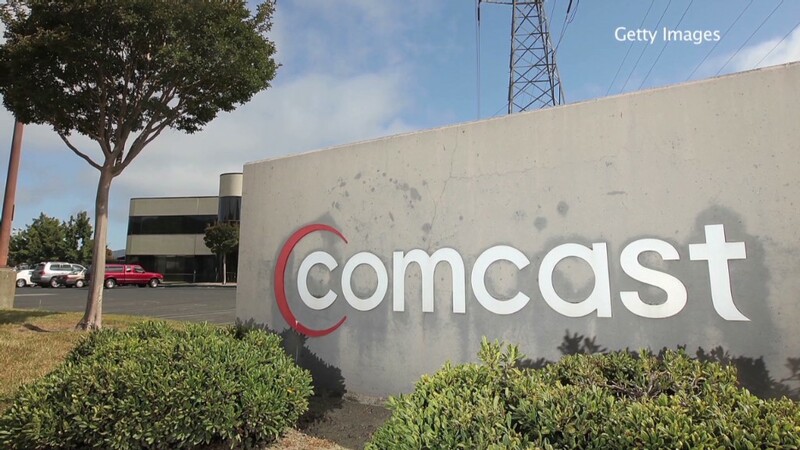 The research group, which shortens its name to ACSI, said the streaming video service "seems to be well on its way to recovering from the massive hit to customer satisfaction that was inflicted by the 2011 increase in fees." Netflix's score in 2013 was 79, up 5% from a score of 75 in 2012. This compared favorably to an overall decline in the online retailer sector, which includes companies like eBay (EBAY) and Overstock (OSTK) that are in very different businesses than Netflix (NFLX) but are grouped together for the purposes of the index. ACSI says it assesses customer opinions of more than 230 American companies. Retail data was released on Wednesday. Claes Fornell, the index's founder, chalked up the declines among online retailers to consumer frustration over last-minute holiday purchases that were delayed due to inclement weather. Amazon.com (AMZN) ranked as the top online retailer, just as it did last year, with a score of 88, up 4% from an 85 in 2012. Amazon is trying to make a name for itself in the streaming video space, but Netflix is dominant, with more than 30 million streaming subscribers in the United States and another 10 million internationally. Netflix's peak satisfaction score was 87 in 2009, following up with an 86 in 2010. But the company's score plummeted in 2011, to 74, after a price hike and a proposed plan to spin off its DVD-by-mail service. At the time, ACSI characterized the decline as "one of the largest-ever single-year drops in ACSI history." The rebound in Netflix customer satisfaction since then is mirrored by subscriber growth and a rapid rise in the company's stock. Even though customers tend to gripe about limited streaming selection -- the satirical Web site The Onion recently featured the headline "Netflix Instant Thinking About Adding Good Movie" -- the service has gained attention for original TV shows like "House of Cards" and "Orange is the New Black," both of which were introduced in 2013. While ratings data is not available, one independent measurement suggested that the season two premiere of "House of Cards" last weekend was a hit for the service.